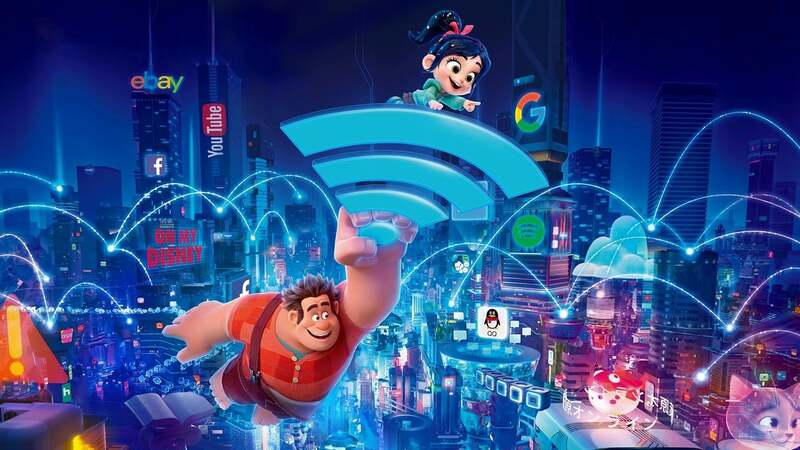 "Gets right into the "Internet" part of _Ralph Breaks the Internet_ real early in the piece, and scarcely plods along ever-after. I was surprised that I enjoyed the first _Wreck-It Ralph_ movie, but I was expecting a step down in quality for this one, which I absolutely got. 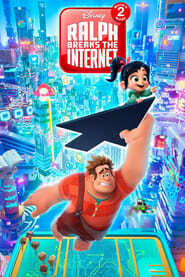 There's still some things to like, and even the core message is an important one we don't see much of, plus i'm sure this will work as a movie for kids, which to be fair is its target demographic, I'm just saying I don't think I'll ever come back to see Ralph break the Internet a second time around. _Final rating:★★½ - Had a lot that appealed to me, didn’t quite work as a whole._"